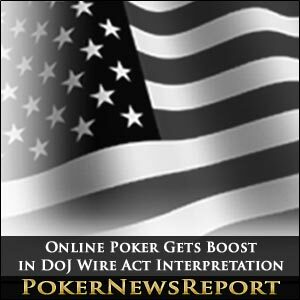 Online poker players were presented with a Christmas gift of sorts by the U.S. Department of Justice (DoJ) as the DoJ clarified its stance on the 1961 Wire Act by releasing an opinion stating that the Act applies only to sports betting and does not encompass online poker. The states of New York and Illinois had proposals in place to use the internet for lottery sales and requested the DoJ to clear up the Wire Act’s intent as well as its possible conflict with the Unlawful Internet Gambling Enforcement Act (UIGEA). In the opinion written by Assistant Attorney General Virginia A. Seitz, the two states were given the go-ahead to transact lottery sales via internet since the lotteries are not sporting events. However, the DoJ did not fully consider the Wire Act in conjunction with the UIGEA, stating that their relation to each other is not applicable in this particular situation. 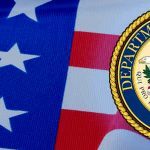 The DoJ announcement could mean that online poker services could be provided by individual states or a consortium of states banding together. Nevada has already accepted license applications for online poker to be offered intrastate. However, many in the industry, including the PPA as the main lobbying organization for online poker players, would rather see legislation come to fruition on the federal level. 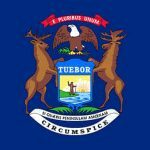 “It is our hope that our federal policymakers see this as an incentive to move quickly to enact federal licensing and regulation before various states produce a mix of individual state schemes that may not be the best model to serve consumers,” Pappas said. It is believed that regulations at the state level would prohibit liquidity and not provide enough of a customer base or player pool to make the effort worthwhile because the individual states would be confined to accepting players only within their borders. Six companies have applied for and begun the licensing process for online poker in Nevada. 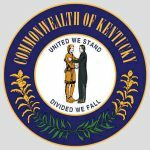 South Point, Bally’s Technology, Shuffle Master, Caesars Entertainment, Cantor Gaming and International Game Technology are aiming to be the first players in the intrastate online poker business. Now that the Wire Act has been clarified to exclude poker, intrastate online poker in the U.S. could happen as soon as 2012. The DoJ, upon indicting Full Tilt Poker, PokerStars, Absolute Poker and 11 individuals for fraud, money laundering and violating the UIGEA by processing gambling payments in April, did not include the Wire Act as a basis for the allegations. Many industry insiders feel that the UIGEA also needs clarification, as legal experts have cited the vagueness of the wording in the legislation, causing its interpretation to be clouded or difficult.